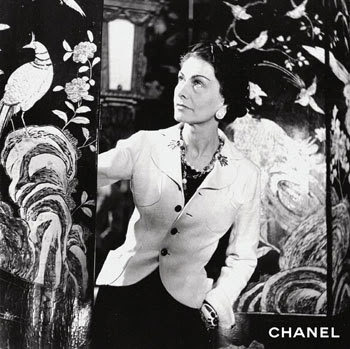 Last night I watched "Coco Chanel," a movie about the woman behind the huge Chanel label. I loved the scenes of when she would be designing clothes and the times that she would go against what everyone else was wearing such as turning a pearl necklace around backwards, or wearing pants whenever she felt like it. It really was her free-spirit, determination, and originality that made her such a big success. She didn't care what other people thought of her, just as long as she could be herself. Tonight I'm going to an anniversary party and I've decided to use Coco as inspiration for my outfit. I have two little black dresses that I'm considering but I'm not quite sure which one to wear. "Don't spend time beating on a wall, hoping to transform it into a door." Celebrity "Oh No They Didn't!" How Do You Marry a Millionaire? What's a Girl to Do On a Rainy Day Like Today? 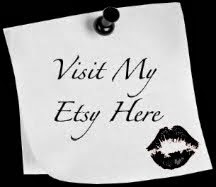 Jenny's Open Closet on Etsy! COPYRIGHT 2014. ALL RIGHTS RESERVED. 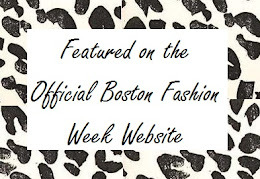 NO POSTS WITHIN THIS SITE MAY BE REPRODUCED WITHOUT PERMISSION. Disclaimer- Any pictures on my blog do not belong to me unless taken by me. All photos are used for editorial purposes only. If you want to identify or remove a picture that belongs to you, please send me an email.